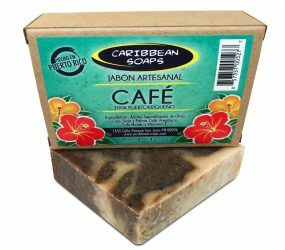 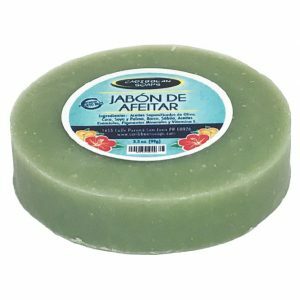 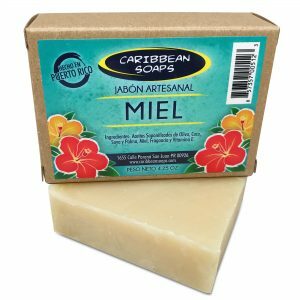 We have been making the best handcrafted soaps in Puerto Rico for over 17 years! 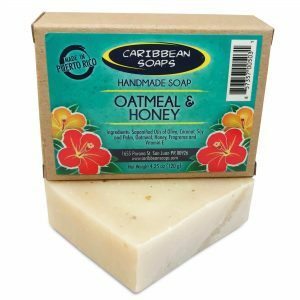 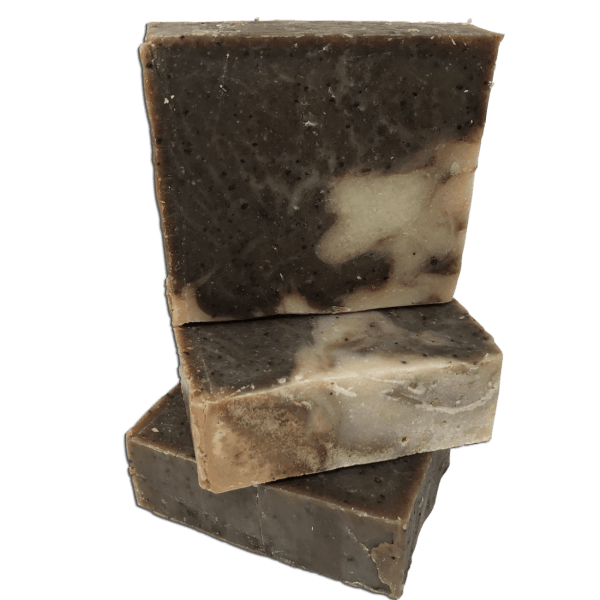 We pour, cut, and package every soap by hand using the traditional cold process method. 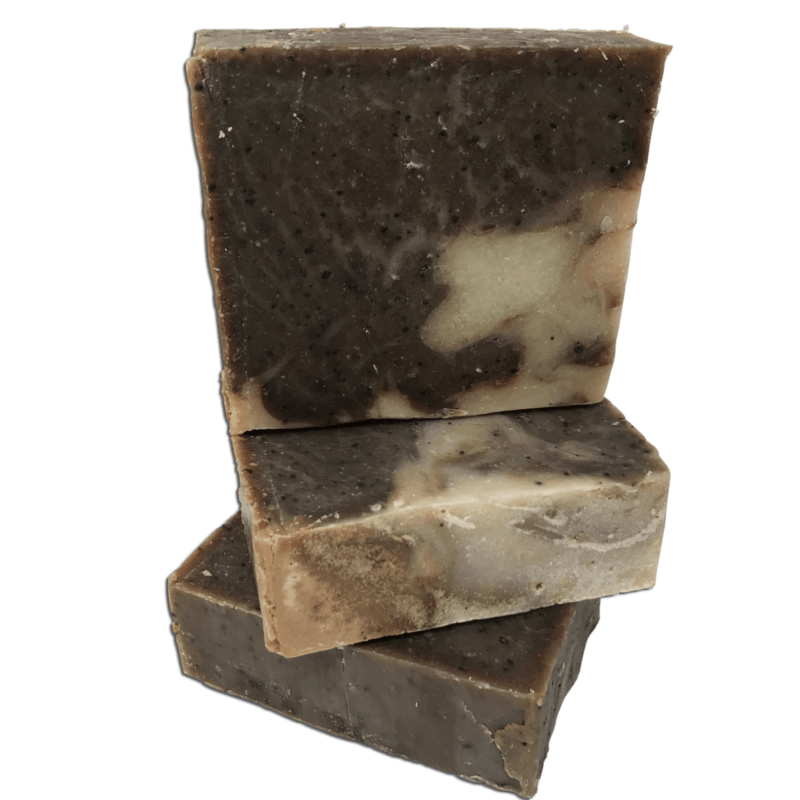 Although more time consuming, it produces a superior bar of soap.